Isenhurst Health Clubs is holding Open Days at its Crowborough and Cross In Hand Clubs on Saturday 29 April, between 10.00 – 16.00. There will be an Open Day at Uckfield later on in the year to celebrate the new expansion once it’s completed. Anyone signing-up to become a member on the 29th will receive 20% off their first three months (Direct Debit only) and will have no joining fee to pay. If you have never set foot inside one of our clubs or have been a member previously and keen for 2017 to be a fitter and healthier year for you, then please pop down. The clubs offer an extensive class programme, indoor swimming pools, spa pools, sauna and steam rooms, weight floors, cardio floors. 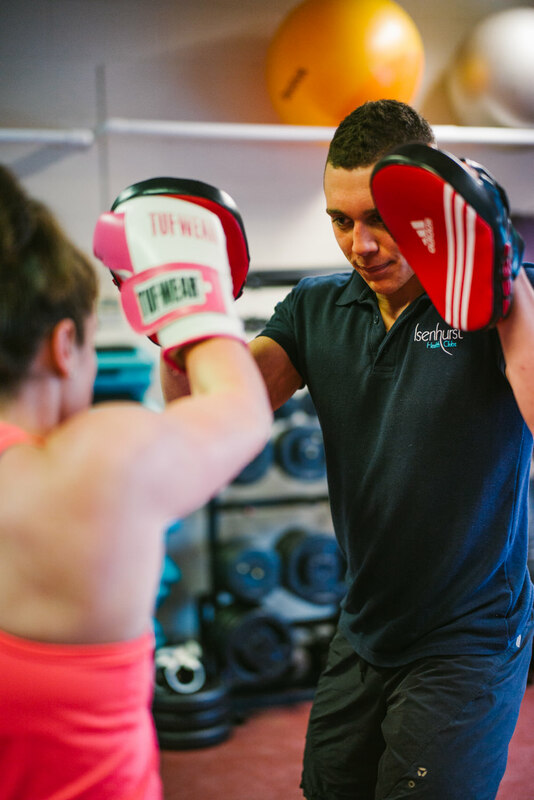 Crowborough has its very own spinning studio and Cross in Hand a recently built Strength and Conditioning studio that’s home to a fully functional training rig. There will be a free prize draw on the day available to those attending, as well as existing members who wish to enter, to win a set of Jabra Sport Pace Wireless Bluetooth Headphones. Please spread the word to those who you think may be interested in taking up this good offer, which will be available on the 29 April only. Come down, have a look and be part of the movement…..